There is a constant need for restoration work, which has to be carried out to a high standard. Preservation and enhancement of the Grade One listed building that is St Michael’s Church, has to be maintained and adapted for the requirements of our future generations. In the recent past the church roof has been re-tiled and a new main porch doorway added at a cost of many thousands of pounds. 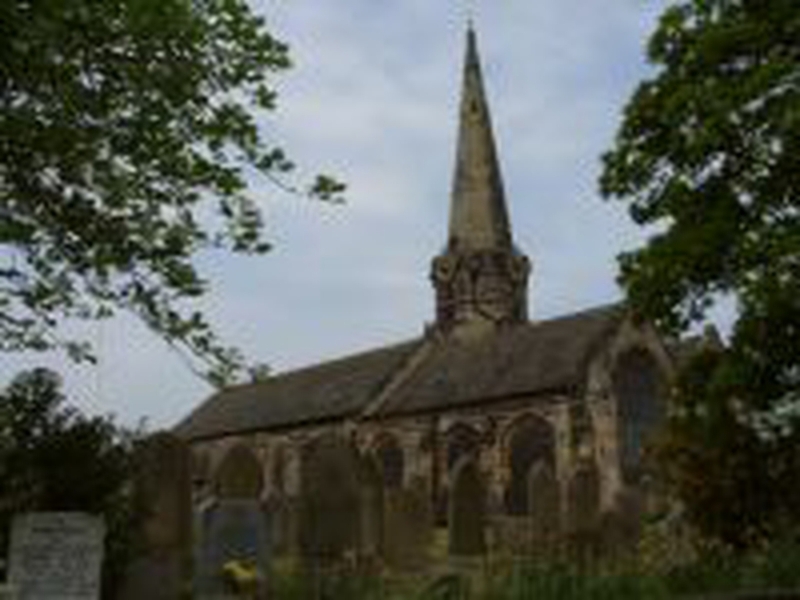 The PCC will now require help for future repairs and upkeep of the fabric of the church building and churchyard. The Friends of St Michael’s was formed to help with the future cost of maintaining our lovely Church. St Michael’s has a warm and friendly atmosphere, a legacy from centuries of prayer and devotion. Please will you help us by becoming a Friend of St Michael’s Church, and hereby a Custodian of this historic building? Membership offers the opportunity to contribute to this work. All funds collected by membership, donations, and associated gift-aid will be separate Restricted Funds. They will be used by the PCC solely for the upkeep of the fabric and maintenance of the Church and Church-yard. The minimum annual subscription is £20, but please give more than this if you can. Come and join us using the form below.